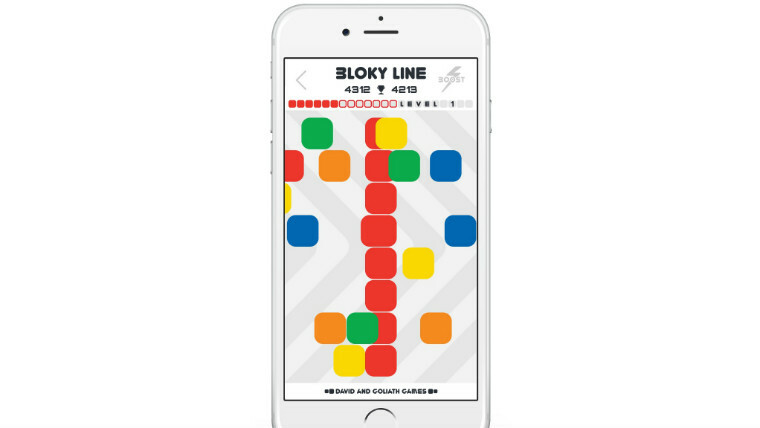 We are partnering with game development studio David and Goliath Games to pioneer a new approach to mobile gaming that empowers gamers to help fight poverty simply by having fun. 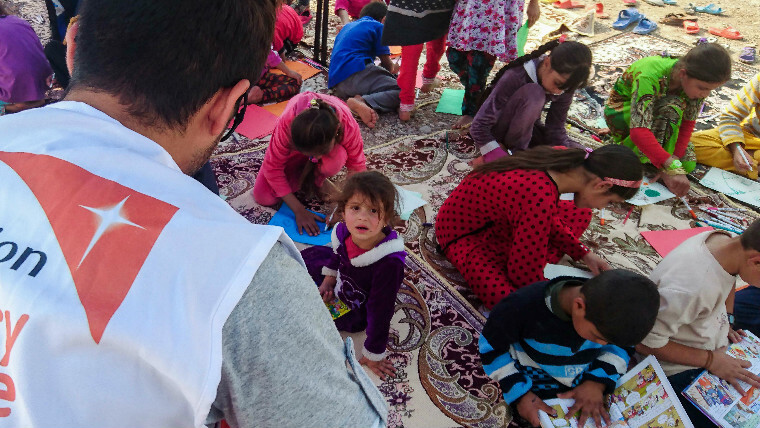 World Vision staff say that children are arriving at camps too petrified to speak after fleeing the conflict in the Iraqi city of Mosul. Find out more here. 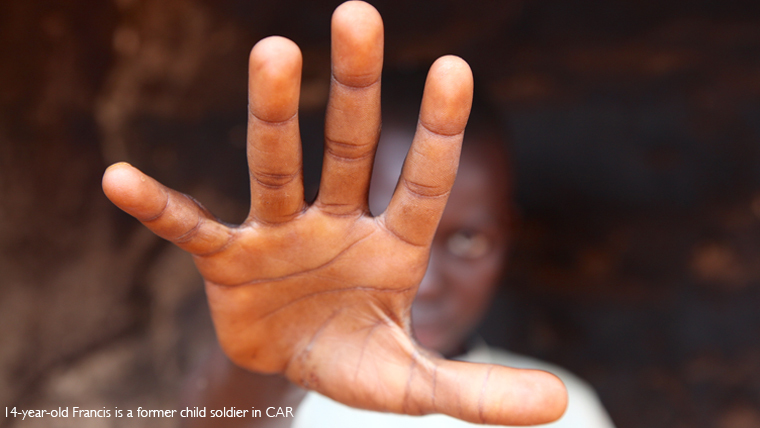 World Vision is urging global leaders meeting in Brussels tomorrow (Thursday, 17 November 2016) to secure the future of thousands of children forced to take up arms on behalf of militia in the Central Africa Republic (CAR). 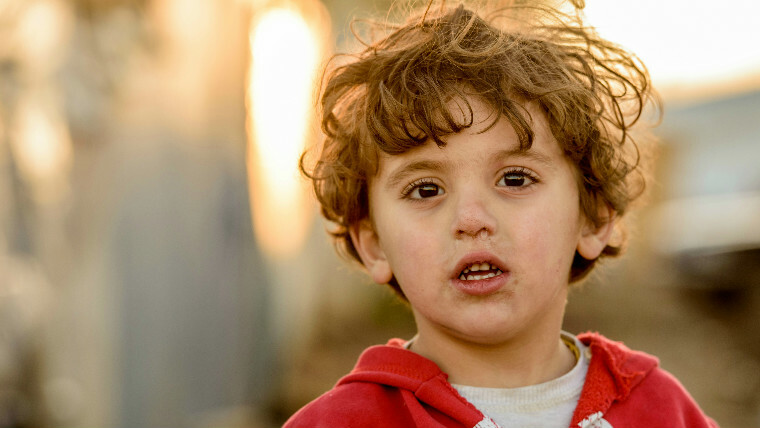 World Vision is preparing to distribute much-needed medical supplies in eastern Aleppo, as the city endures another round of heavy fighting. 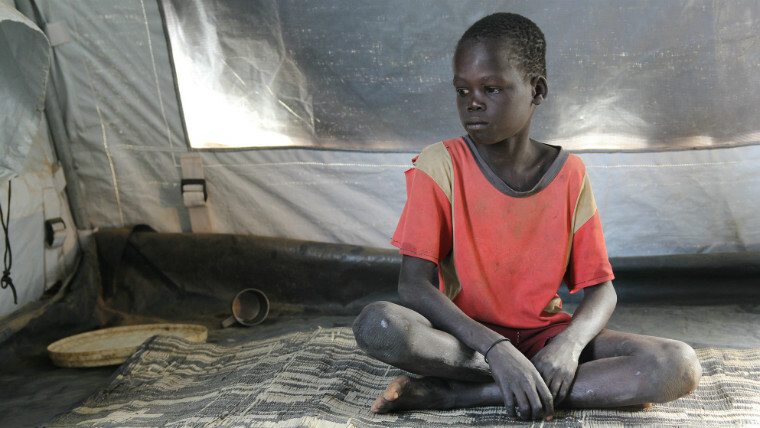 Thousands have fled, with a quarter of a million in need of urgent help. 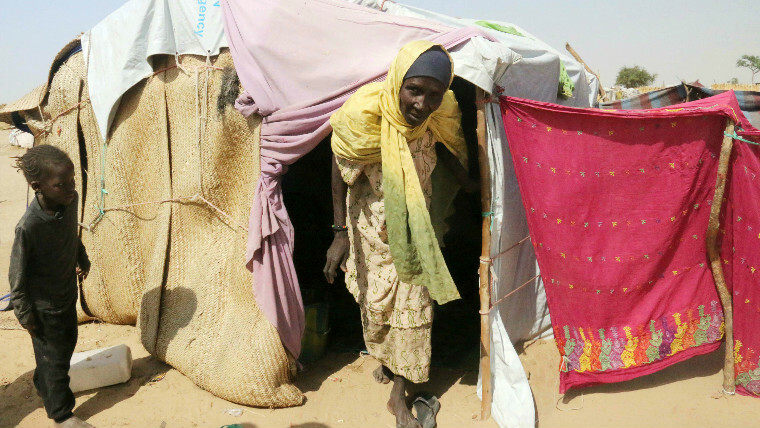 World Vision is urging the international community to respond to the worsening humanitarian crisis caused by fighting in the Lake Chad Basin of West Africa, as latest figures show that over 21 million people are facing food shortages.